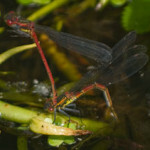 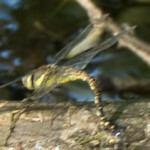 There are about 40 species of Odonata inhabiting the British Isles. 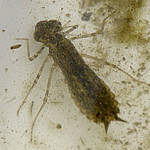 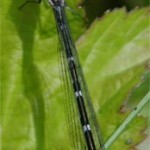 Of these, 21 species have been recorded, and, with a few exceptions, photographed, in Radley in recent years. 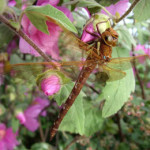 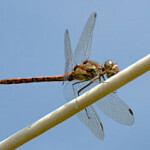 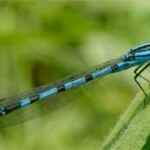 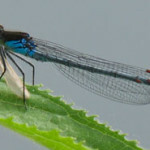 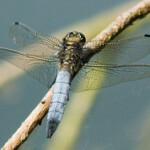 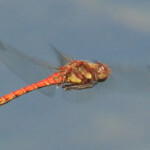 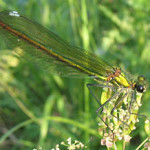 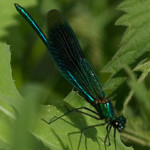 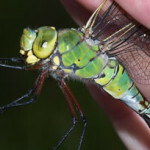 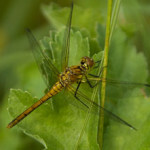 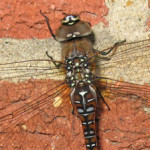 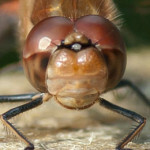 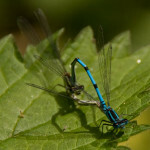 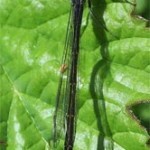 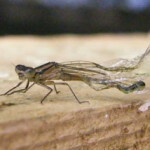 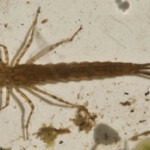 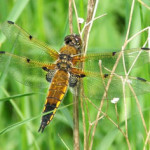 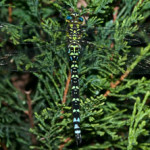 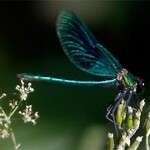 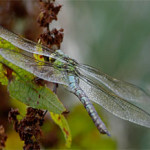 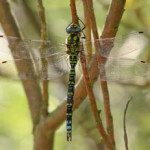 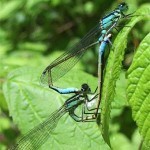 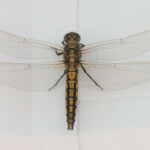 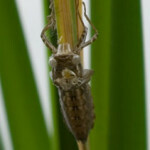 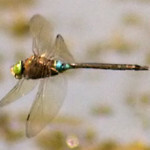 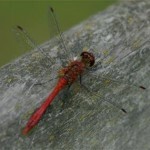 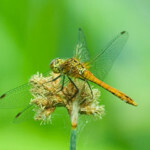 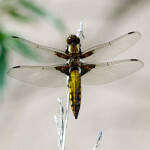 Stephen Burch’s Birding and Dragonfly Website – a contemporary guide to dragonflies in Oxfordshire.